Spay and Neuter for Dogs and Cats | High Quality, Low Cost | P.E.T.S. Spaying is a veterinary procedure that removes the uterus and ovaries of a female pet. It requires a short stay with the spay clinic and achieves a list of lifelong health benefits. Neutering is the act of removing the testicles of a male cat or dog at a neuter clinic. It will not only provide health benefits, it will greatly improve his behavior and keep him closer to home. Whether you are already a pet owner or considering adoption, deciding to spay or neuter your new pet is one of the most important decisions you will make for your new dog or cat. P.E.T.S. 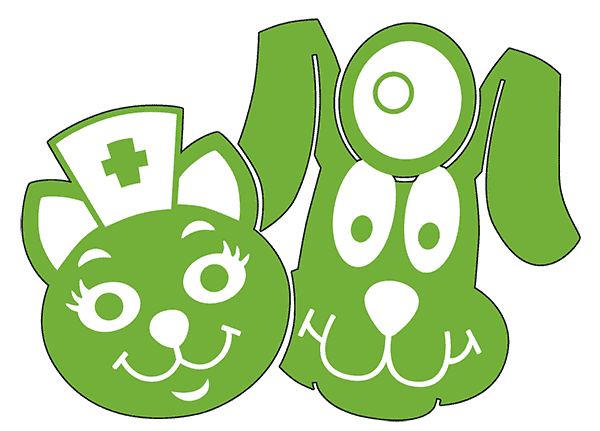 offers high quality, low cost spay and neuter surgeries available to make these, and other procedures, easily accessible and very affordable. Please contact us at 940.723.7387 or your local clinic number to schedule a surgery. Animals must be at least 3 lbs and 3 months old. Maximum age limit depends on breed. Pets over 6 months of age should NOT have any food after 10 p.m. the night before surgery. Pets under 6 months should be fed a small breakfast. Please continue to offer water. All services and surgeries are subject to our vets’ discretion. Vets may refuse surgery on any animal they feel is not a suitable candidate. Pet owners may not schedule more than four animals per surgery day. Dogs must arrive in a crate or on a leash. Cats must arrive in a crate. If you do not have a crate, please put your cat in a pillow case. We will transfer your cat to a crate the moment you arrive. DO NOT CARRY YOUR CAT IN YOUR ARMS. It is recommended that all male dogs purchase an E-Collar to prevent licking incision site and causing infection or opening. Cost is $5.00.